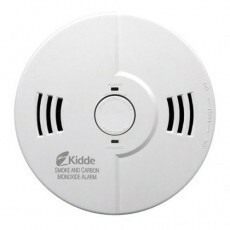 Kidde®, part of United Technologies, is the largest manufacturer of fire detection devices such as smoke alarms, carbon monoxide alarms, heat detectors, portable fire extinguishers, and ladders. Founded in 1917 by Walter Kidde, the company began in the construction field and then moved into firefighting . 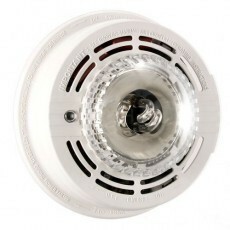 This led to the first integrated smoke detection and carbon dioxide extinguishing systems for use on board ships. Then, by 1926, Kidde secured a contract with the US Navy. 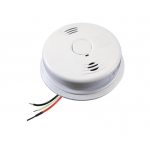 Since then, dependable Kidde smoke alarms, heat detectors, carbon monoxide alarms, and more products have made homes, offices, and industrial properties much safer. 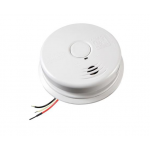 When properly installed and tested, Kidde residential smoke alarms are an affordable way to receive an early warning when a fire begins, protecting you from an out of control blaze that threatens your life, loved ones, safety, and personal property. 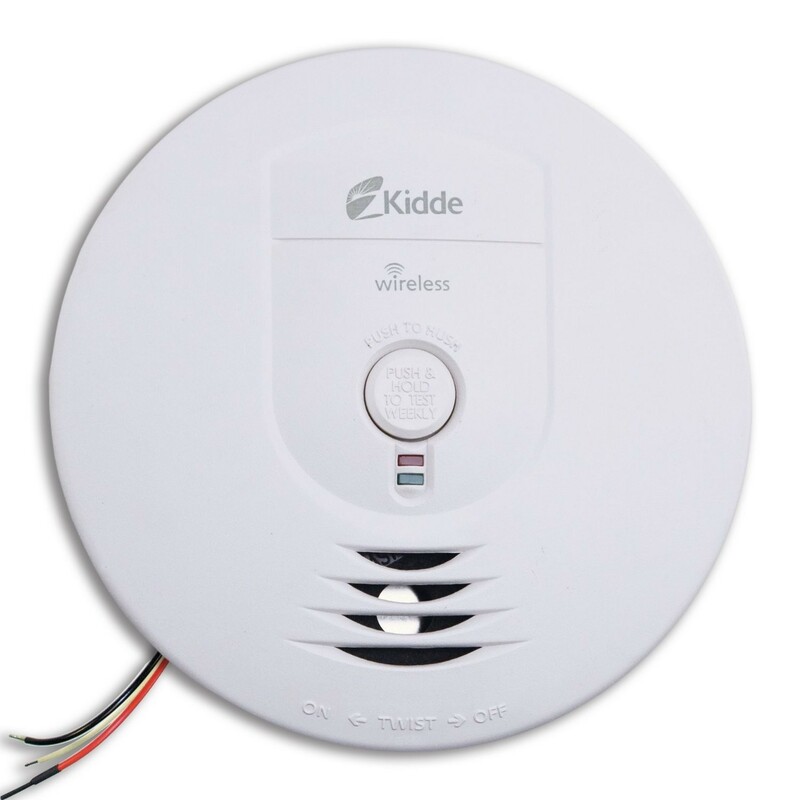 Westside Wholesale is an officially licensed distributor of Kidde smoke alarms, detectors, carbon monoxide alarms, and other fire safety products. 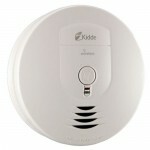 We offer Kidde smoke and carbon-monoxide combination alarms, as well. 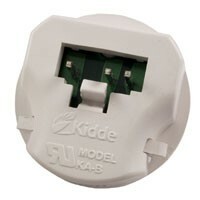 Kidde alarms can be hardwired (using available power sources or wiring), battery-powered, or hardwired with a battery back-up for protection even when power is lost. 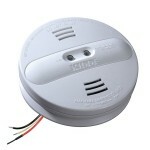 Other features included on some Kidde detectors include available interconnectivity with other units for greater protection of larger buildings and homes, voice-activated alerts, silence buttons, battery compartment locks, and safety lights. 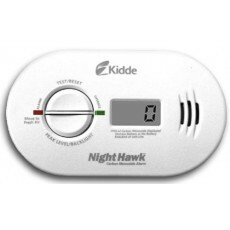 Kidde CO alarms also use proprietary technology for a reliable CO reading. 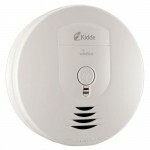 Most importantly, Kidde stands behind its products with a five-year manufacturer's warranty. 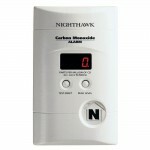 An ionization alarm contains a small amount of radioactive material that converts air molecules into positive and negative ions. 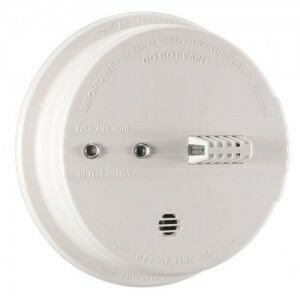 Upon smoke entering the smoke alarm the ions bond with the smoke reducing the amount of electricity that travels between two metal plates called a circuit. 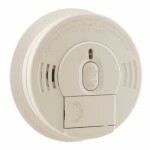 Ionization-sensing alarms are better at detecting fast-moving fire particles that are especially dangerous in sleeping quarters. 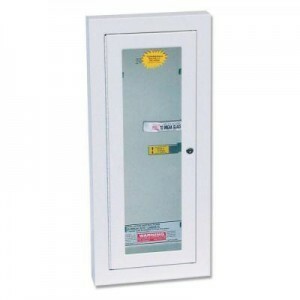 A photoelectric type alarm aims a light source into a laser beam. 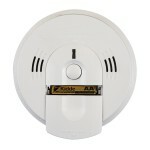 When the smoke particles enter, the light is interrupted, scattered, and is bent down hitting the sensor. 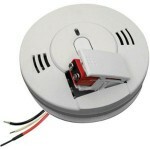 Kidde offers both photoelectric and ionization sensing models in its line of smoke alarms. 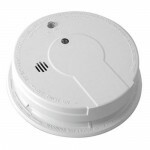 Photoelectric smoke alarms offer increased sensitivity in areas where fires may smolder such as kitchens. 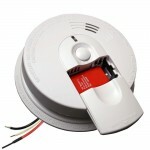 For optimal protection, Kidde recommends both types of smoke alarms placed throughout the home. 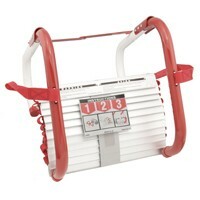 This is because not all fires start the same and it is best to be prepared for all situations.